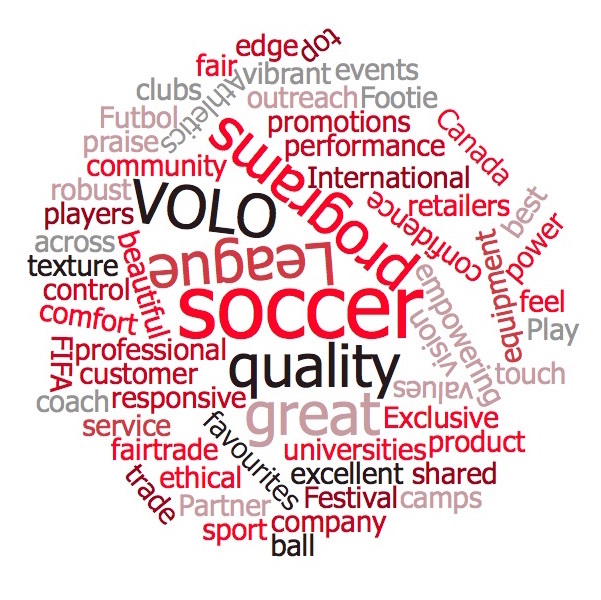 VOLO Athletics offers customized printing and design work for clubs and organizations. 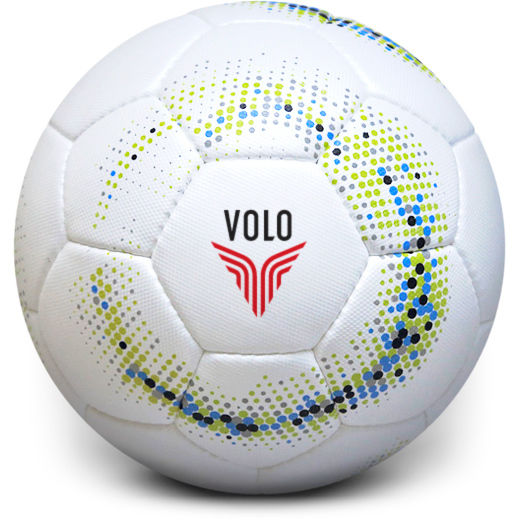 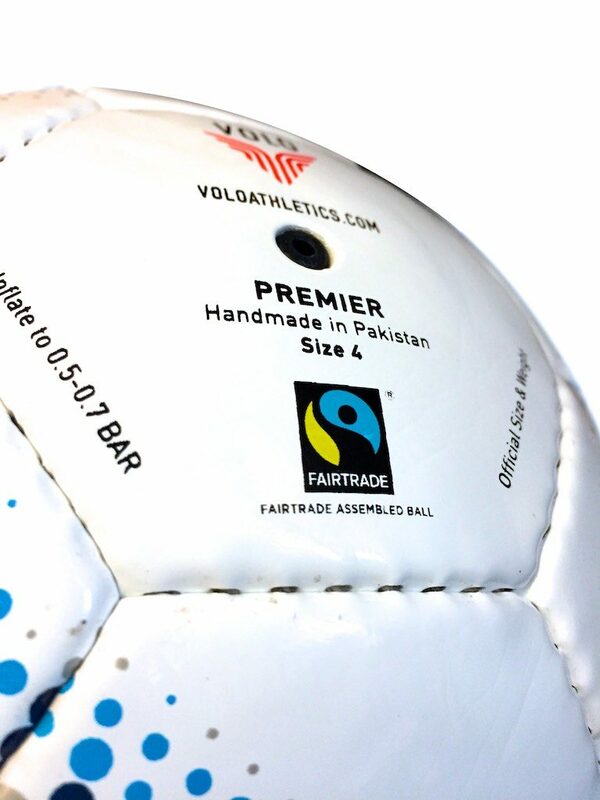 April 2016 - Every year VOLO Athletics works with Free Footie Soccer Society in Edmonton to create their club ball. 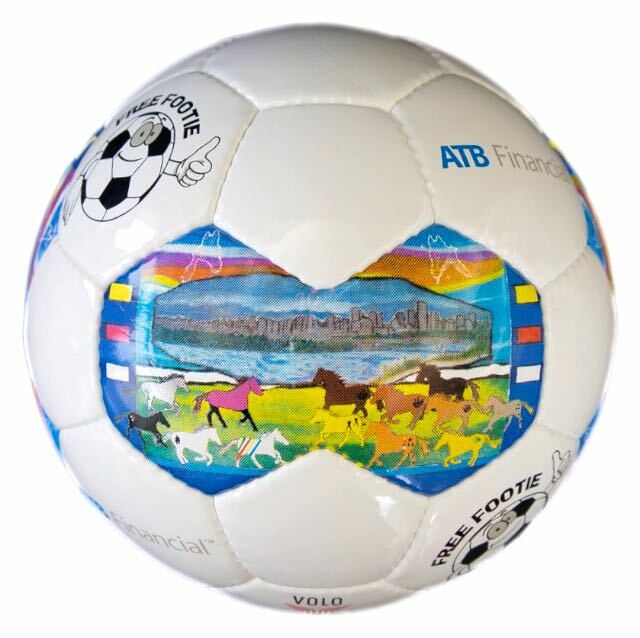 This year they invited Cree Métis mixed media artist, Dawn Marie Marchand, to design an image for the ball.